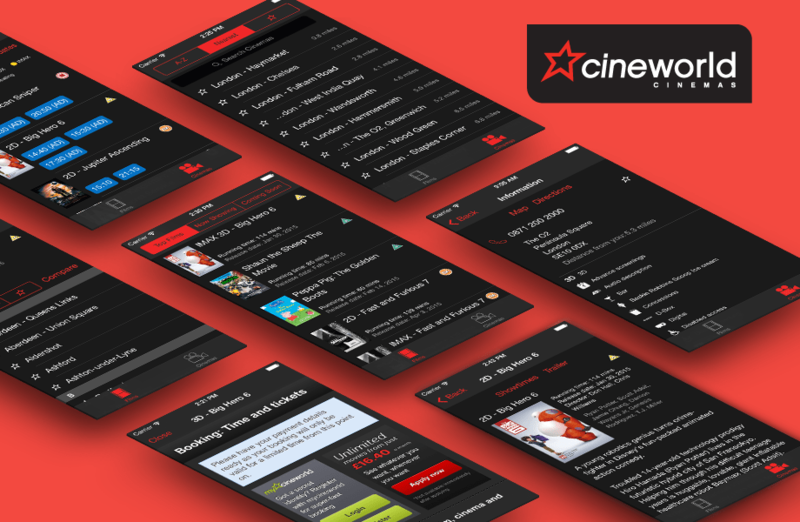 The Web Usability Group undertook a usability of Cineworld’s newly launched iPhone app in August 2010. The app was tested by six testers in a lab environment. It was tested on an iPad, to emulate an iPhone (so WUP could record interactions), and the tester’s hand movements and gestures were captured with a separate camera.